is not fully charged, trickle charging when battery is 90% fully charged. Average charging Quick charging mode:15.7V-54V maximum. 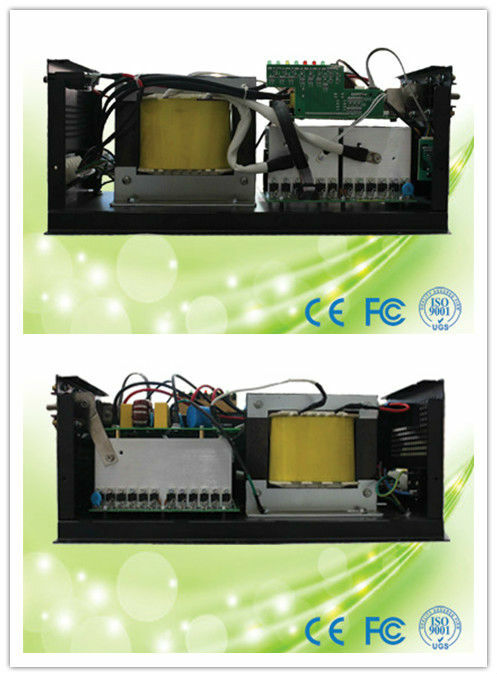 Monitoring Smart monitoring & warning for failed battery or open-circuit battery. Auto-detection each time when power on or every 6 days. 2. Max. 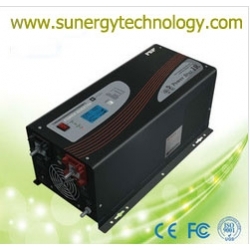 charge current 75A.